Recycling is a concept we're all used to. Whilst it takes a bit of extra time to split all our household rubbish up into different bins, we know that we're doing the right thing and helping to create a more environmentally friendly modern world. But what about those household items that we're just not sure what to do with? Once they’ve finished being useful to us, can we just throw them in the wheelie bin and forget about them? Unfortunately not – not if we want to take care of our environment anyway. If most of us take a look in our sheds or garages, we probably have more half-used tins of paint lying around than we care to admit. If you're saving them for some painting projects you've got on the horizon, go forth and enjoy! If, however, you decide that particular shade of green doesn’t have a place in your house in the future, don’t pour it down the sink or drop the tins in the bin! 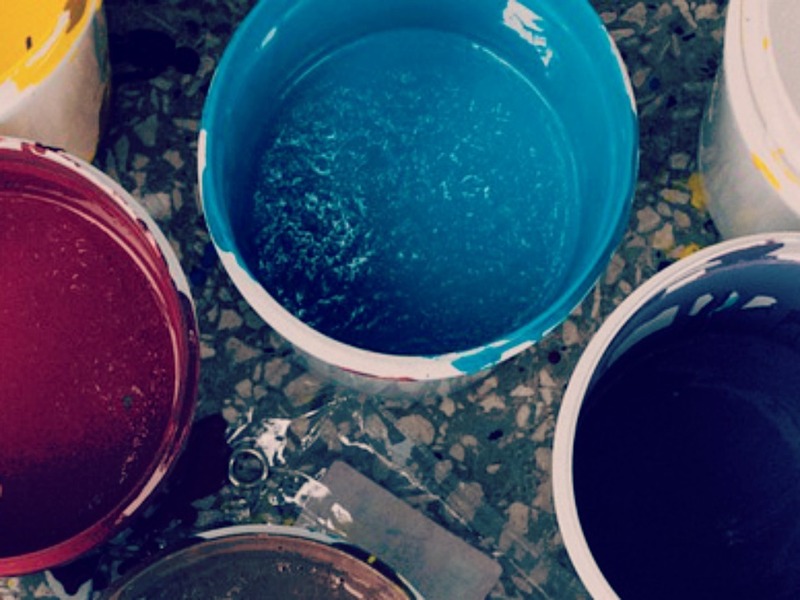 Consider donating full or half-full tins to charity or a non-profit organisation – or perhaps your local theatre could use them for set painting? Otherwise, take the sealed tins to your local recycling centre or call to your local builders waste collection company. Got a clean, empty tin? Put it in with your normal recycling at home. 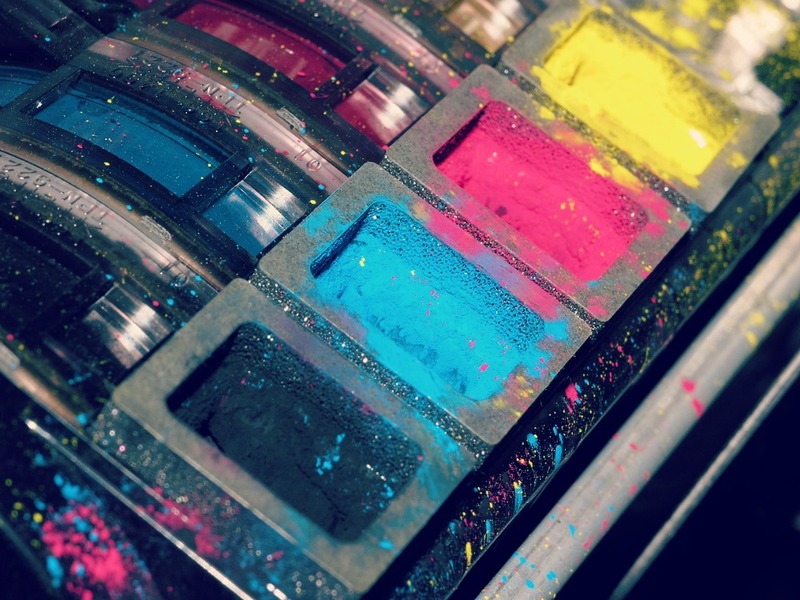 When that little light starts flashing on the printer, we can already sense the money flowing out of our pockets to keep it topped up with a diet of various toners and inks. Sometimes it seems easier (and let's face it, cheaper) to just buy a new printer instead of buying new cartridges. But, if you can avoid it, don’t do this – think of the environment and the resources being wasted! Also, remember that companies such as Dell, HP, and Canon all recycle and reuse empty ink cartridges, and if you're feeling brave you can refill spent cartridges using kits from the internet. If you've decided a replacement printer is the way to go, you already know what we're going to say...recycle it! So, you've had a bit of a clear out and discovered one or more of your old mobile phones from long ago! Don’t lump them in with your household waste. Whilst your old phone will contain materials that are hazardous to the environment, including toxic metals like lead and cadmium, it could also contain elements that can be recycled to make new electronics, so take it to your local recycling centre or seek out a phone recycling website. 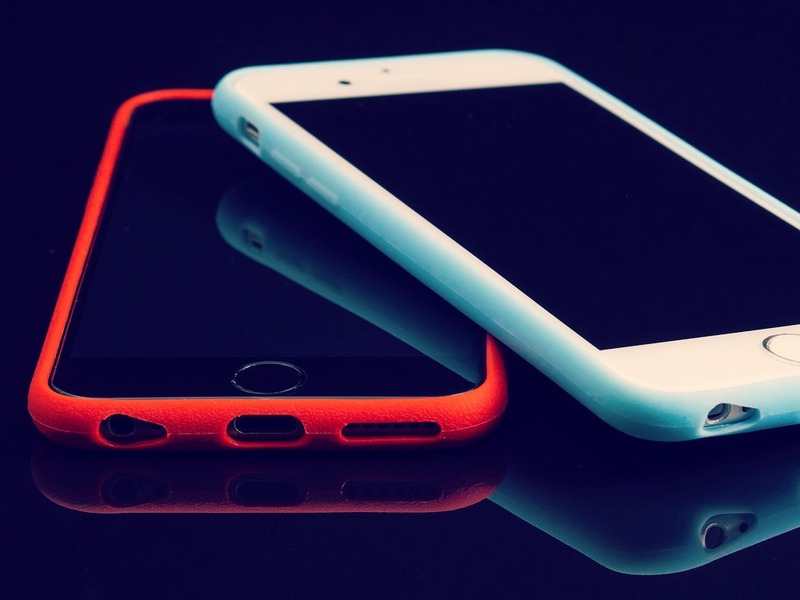 There are even charities that take your old phones off your hands for recycling or re-purposing. Depending on the type of bulb you have, you need to get rid of it properly and not in the kitchen bin. 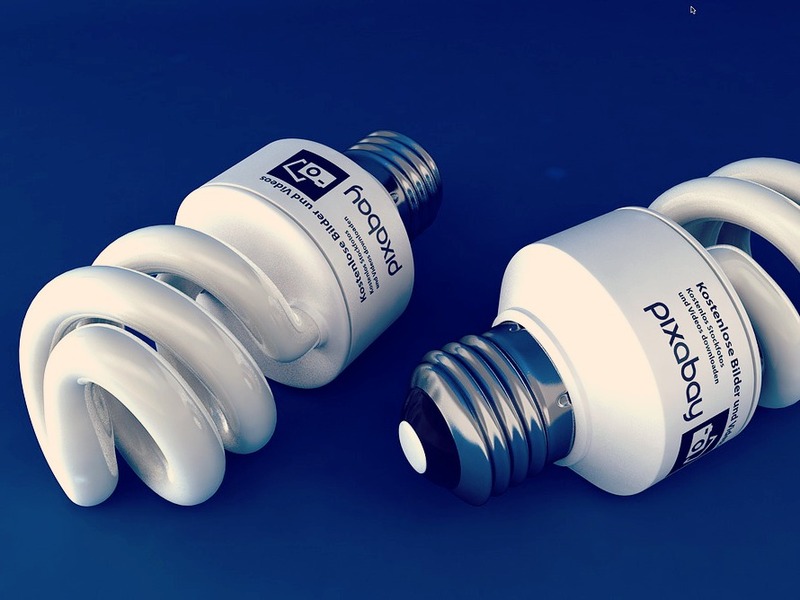 Most LED bulbs are fine to recycle, but when it comes to fluorescent and energy-saving bulbs, you really do need to think before you dispose of these as they contain toxic chemicals, including mercury, which can be tricky to clean up once spilt. So, take bulbs to your local recycling centre where they will be disposed of safely. There are a few different schools of thought when it comes to batteries. Some say it's safe to throw used batteries away with your household rubbish, whilst others say definitely don't. Then there are those who say it's dependent on what type of battery it is – standard alkaline batteries are fine to bin, but 'fancy' batteries like the ones we find in our digital cameras are not. 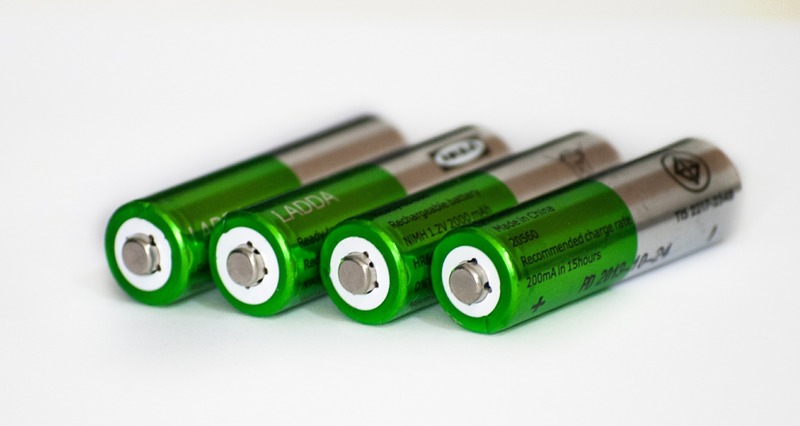 One thing is for sure, all batteries contain chemicals regardless of what type they are! And these chemicals can leak from landfills into water supplies and wreak havoc on the environment. So why not save old ones up and take them with you next time you go to the supermarket – most of the big ones recycle used batteries.